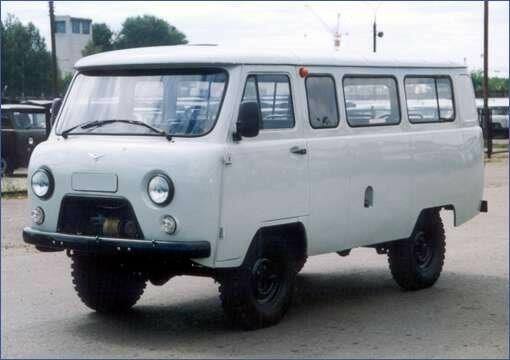 UAZ (УАЗ) is an initialism for Ulyanovsky Avtomobilny Zavod (Ульяновский Автомобильный Завод, which translates to “Ulyanovsk Automobile Plant”) is an automobile manufacturer based in Ulyanovsk, Russia which manufactures off-road vehicles, buses and trucks. 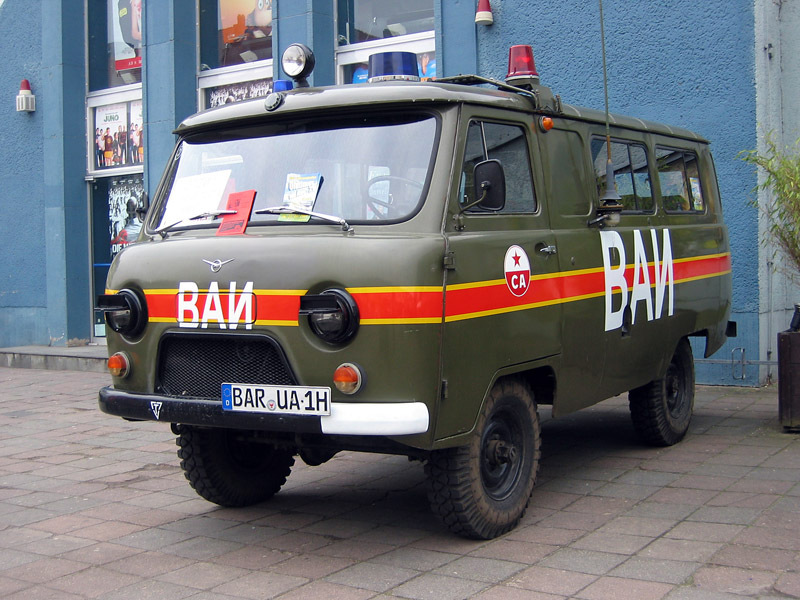 It is best known for its Model 469 utility vehicle, which has seen wide use as a military vehicle in the Eastern bloc and around the world. 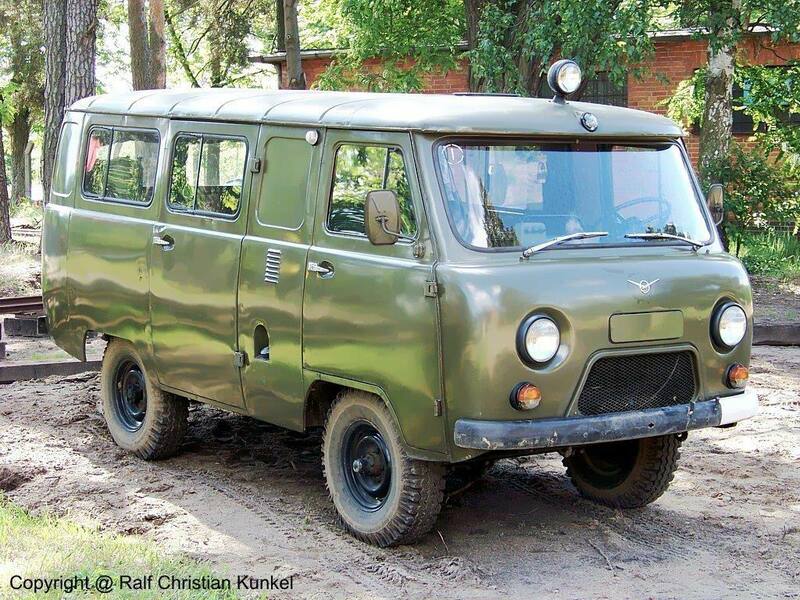 The UAZ factory started production in 1941 as part of the Soviet war effort. 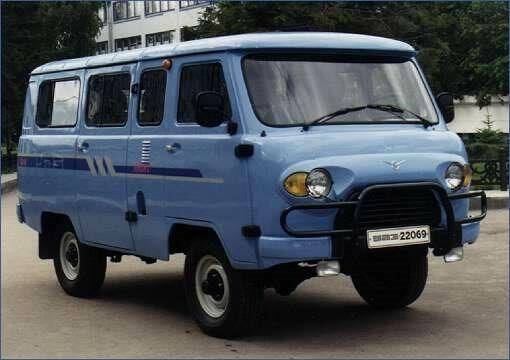 The Ulyanovsk Automobile Plant was founded in 1941 as a direct result of the German invasion of the Soviet Union. 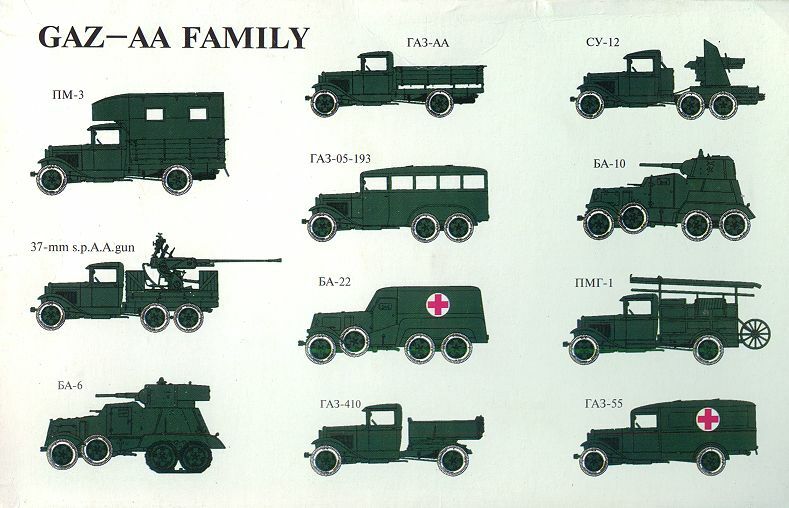 The rapidly advancing Germans threatened to capture the bulk of Soviet industry, concentrated in the Western parts of the country, and thereby undercut the ability of the USSR to supply its troops. 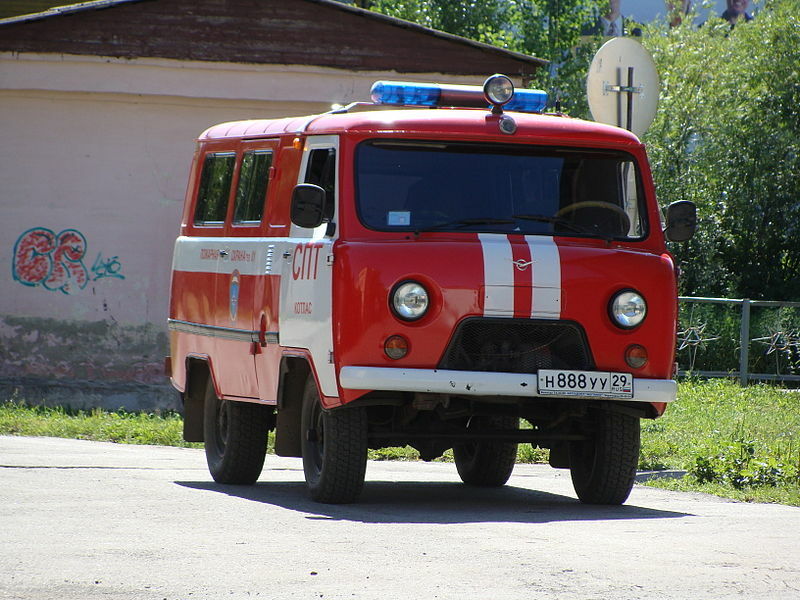 In response to this threat the government of Joseph Stalin ordered the evacuation of strategically crucial industrial centers to the East. 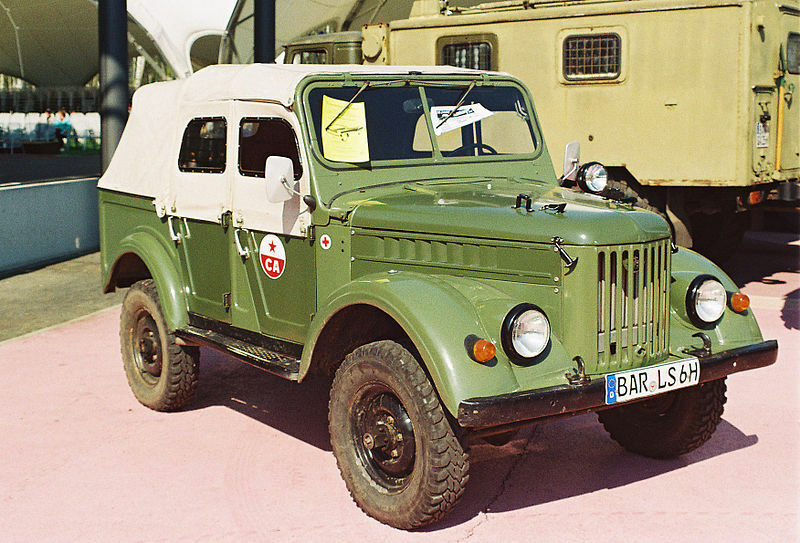 By the October 1941, the rapid German drive to Moscow, triggered the decision to relocate the Moscow automotive manufacturer ZIS to the Volga town of Ulyanovsk. 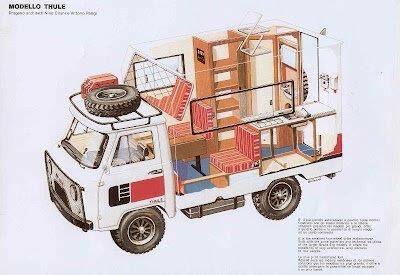 The town, already a nascent industrial center with a sufficiently developed infrastructure and a good supply of skilled workers, would be an ideal location for the reconstituted factory. 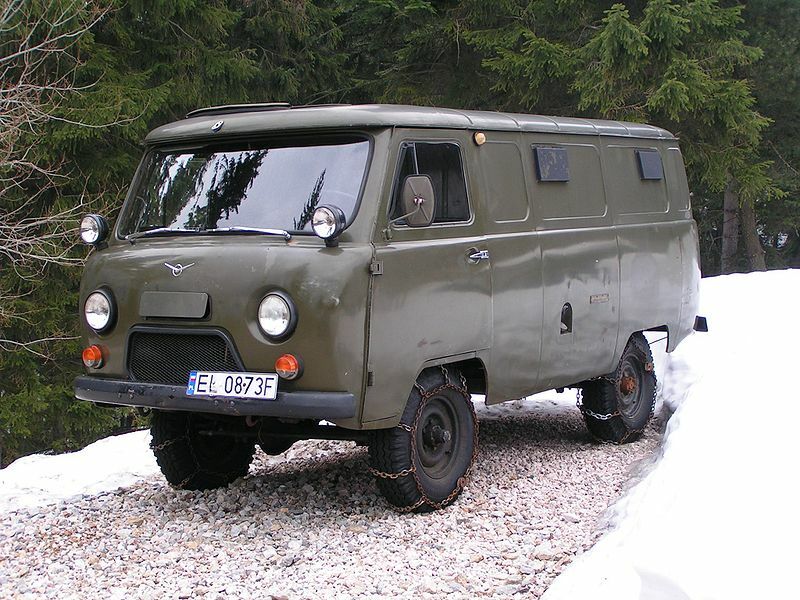 It was also safely out of reach of the German army. 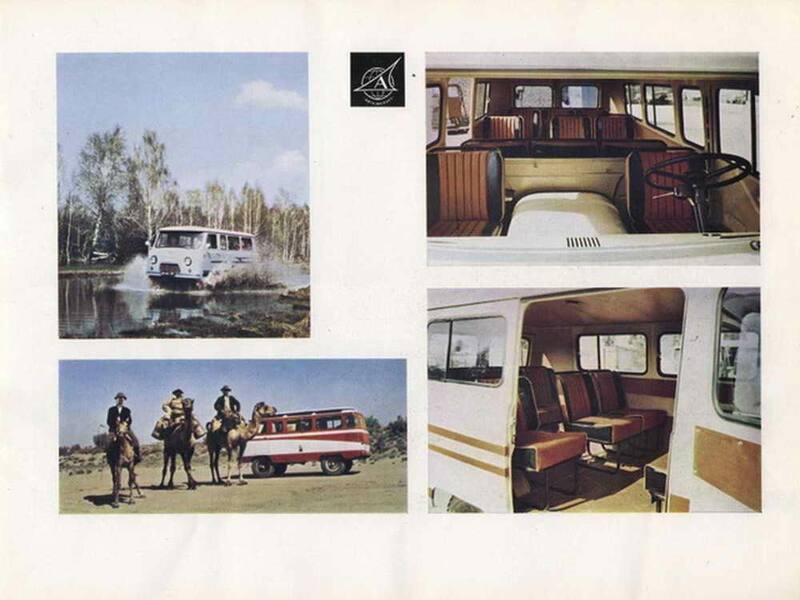 At that time of its founding, the plant was considered a subsidiary of ZIS. 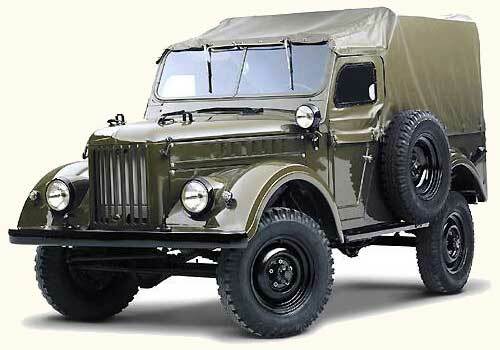 By 1942, the plant began production of artillery shells and automobiles. 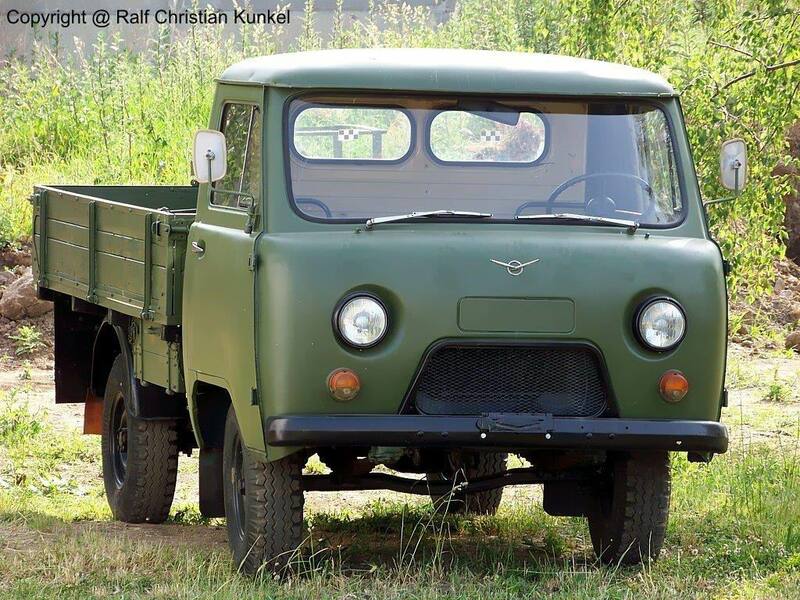 The first automobile produced at the plant was the ZIS-5 three-ton truck. 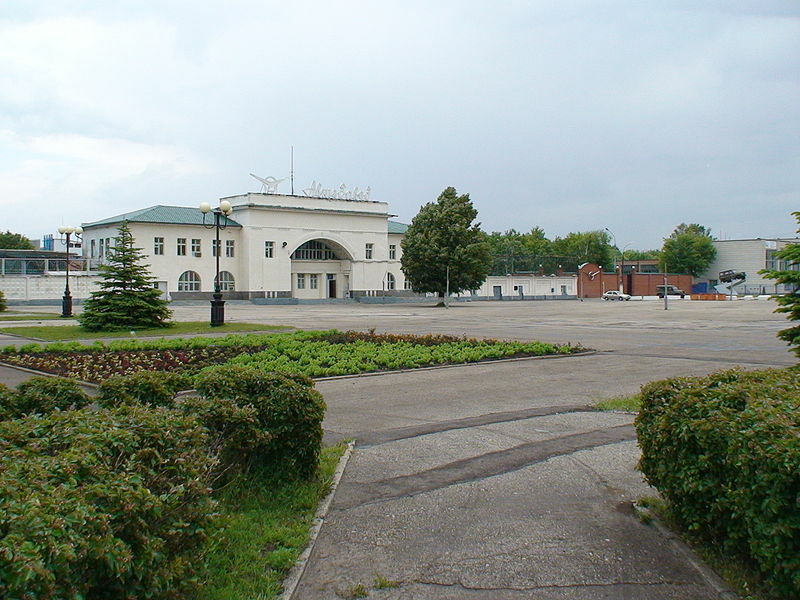 In 1943, when the prospect of a German victory had become far less likely, it was decided that the relocated plant would remain in Ulyanovsk and be separated administratively from ZIS, which would be rebuilt in Moscow from scratch. 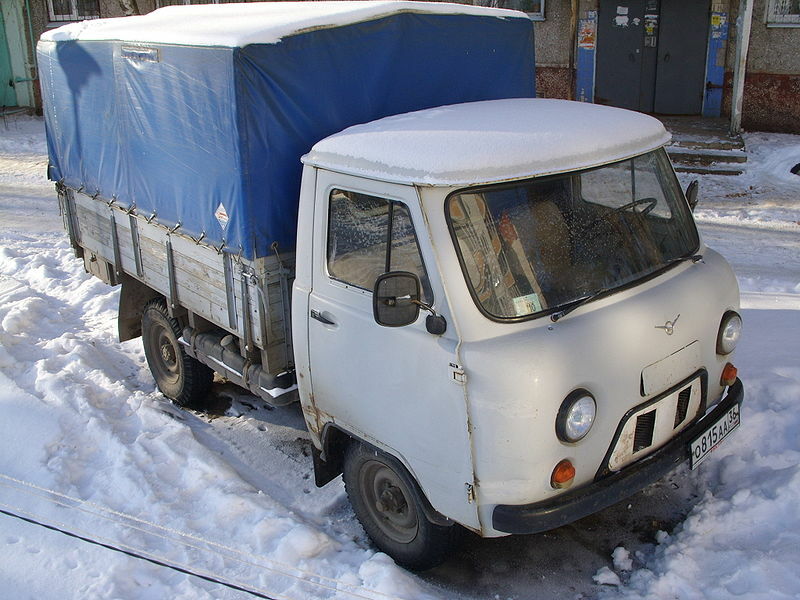 This was in line with the Soviet post-war policy regarding various relocated industrial operations. 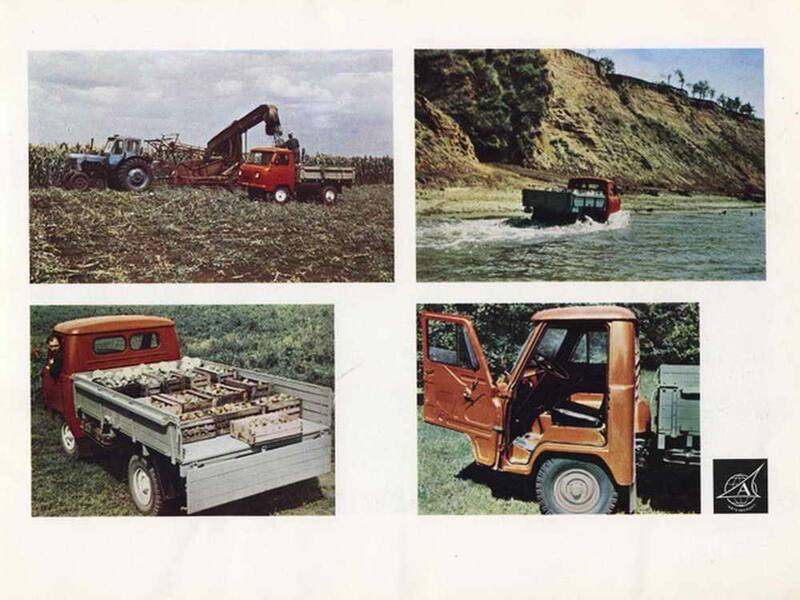 It was considered more efficient to leave the newly built plants as is, while the original plants, provided they survived the war were outfitted anew, frequently with captured German machinery. 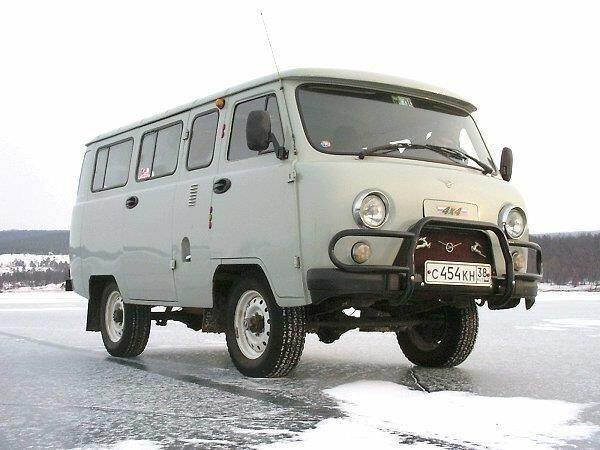 At the end of 1944, the production of the ZIS-5 was transferred to The Ural Automotive Plant in Miass, while the Ulyanovsk plant began producing the smaller GAZ-AA. 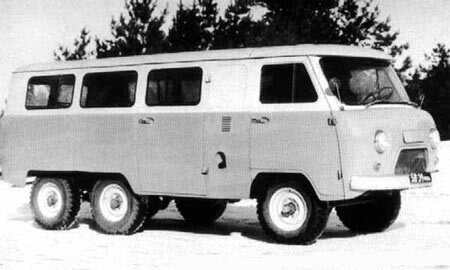 In 1954 production was expanded to include the GAZ-69 jeep. 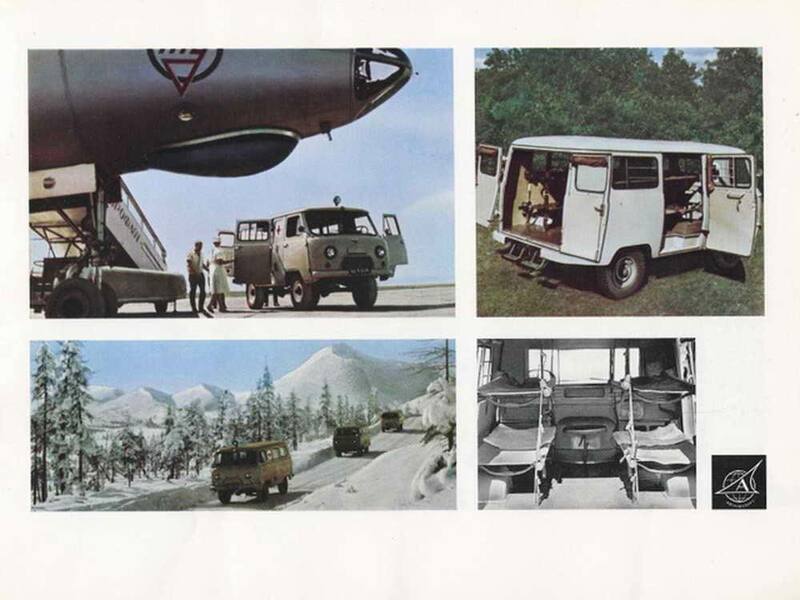 Two years later, the factory was not just assembling the jeeps from parts delivered elsewhere, but manufacturing the automobiles in their entirety. 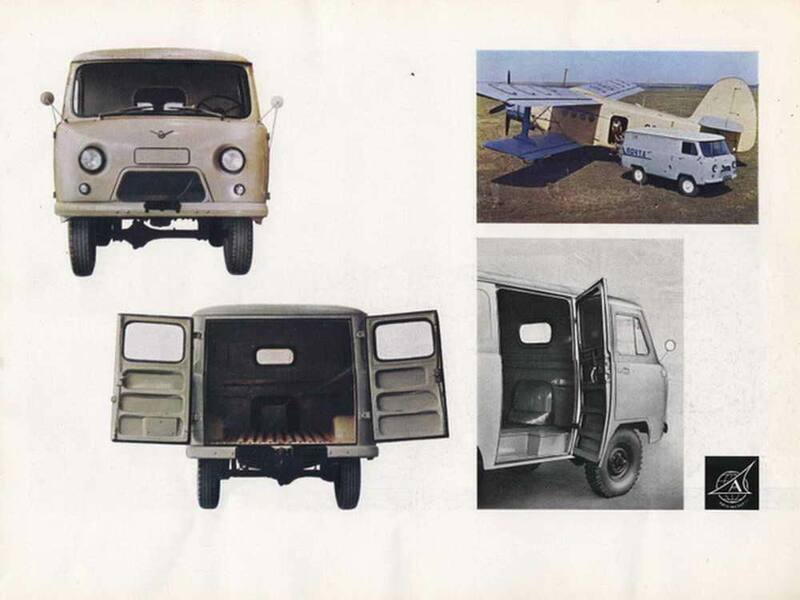 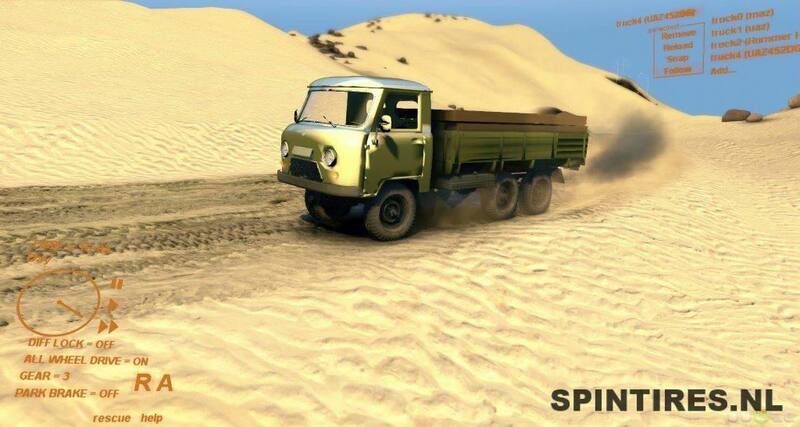 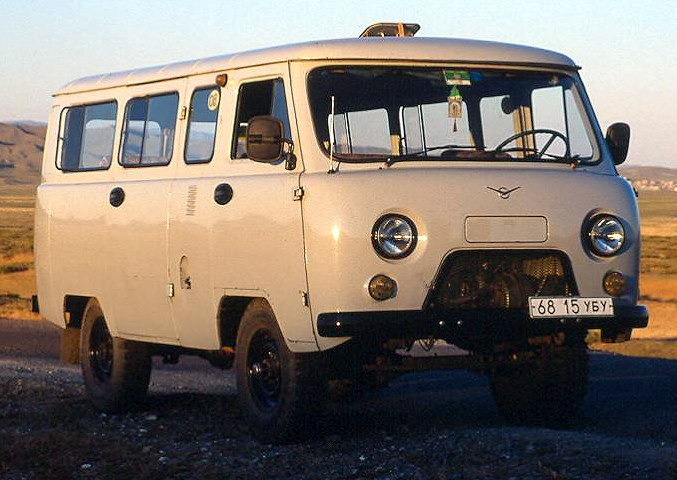 In 1958, UAZ began production of its first independently designed automobile, the UAZ-450 – a family of trucks and vans. 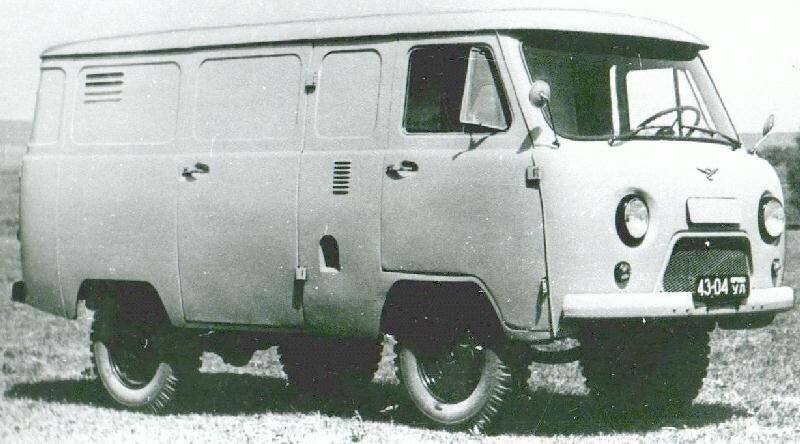 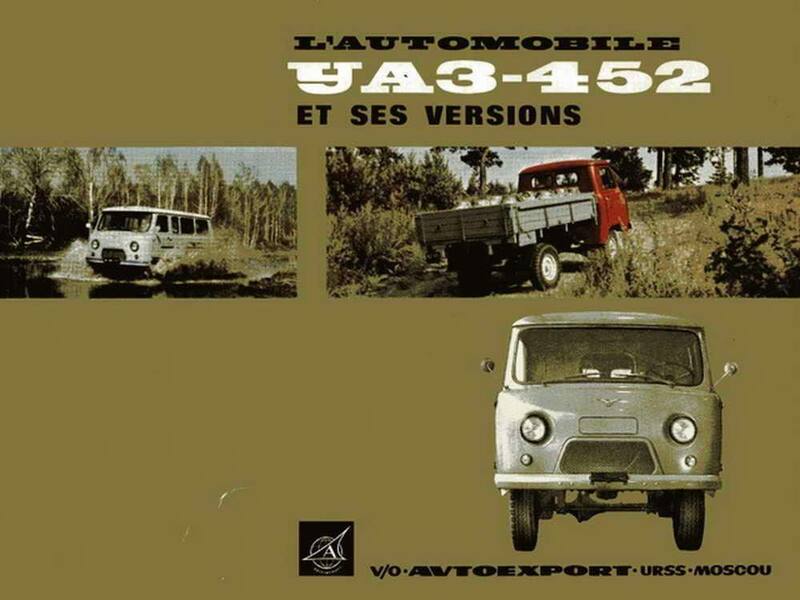 In 1966, the UAZ-452D a further development of the 450, was put into production. 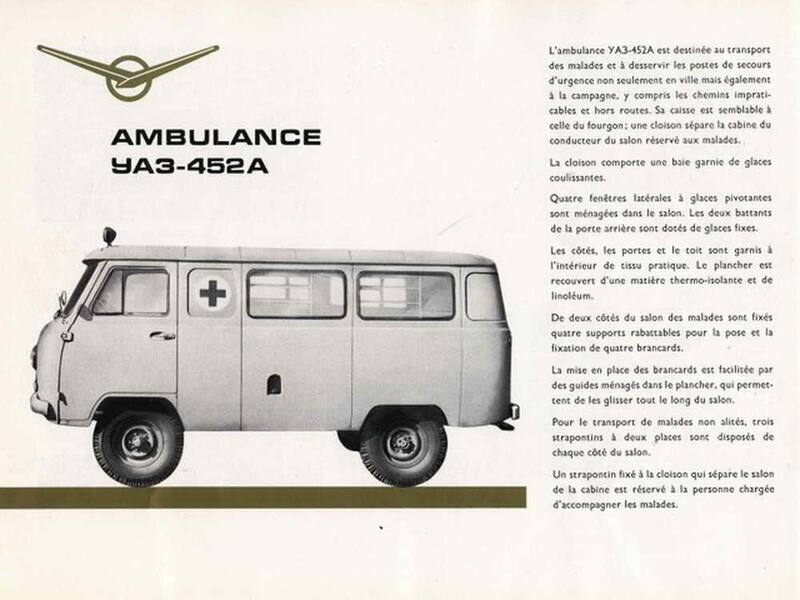 The 452 would go on to become a workhorse of soviet agriculture and police. 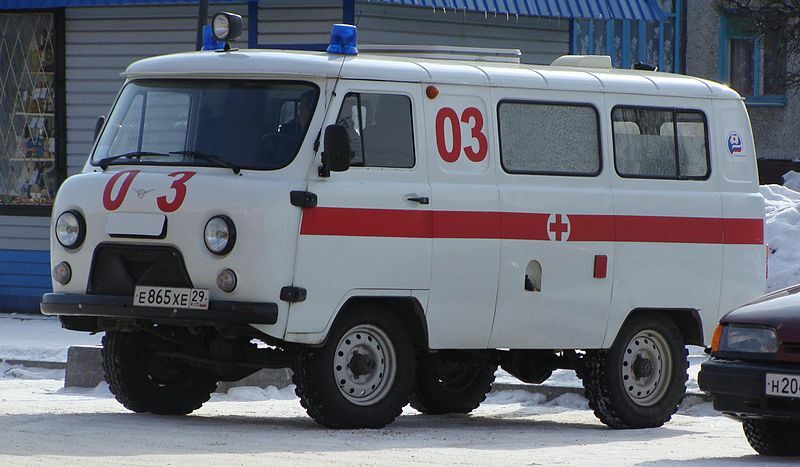 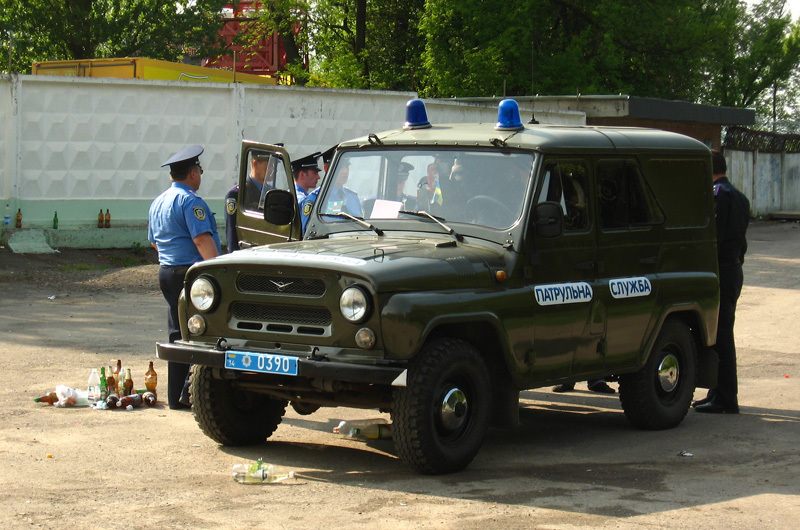 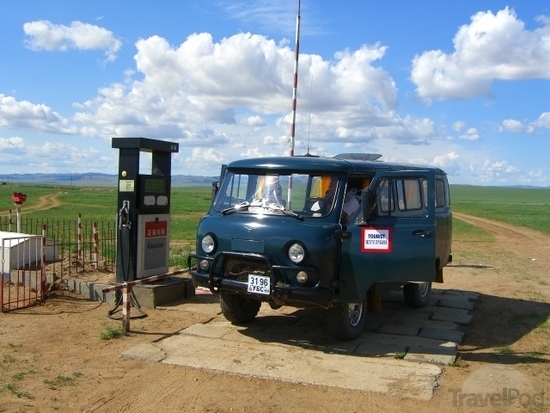 In 1972 the well-regarded, but outdated, GAZ-69 was replaced by the more modern UAZ-469. 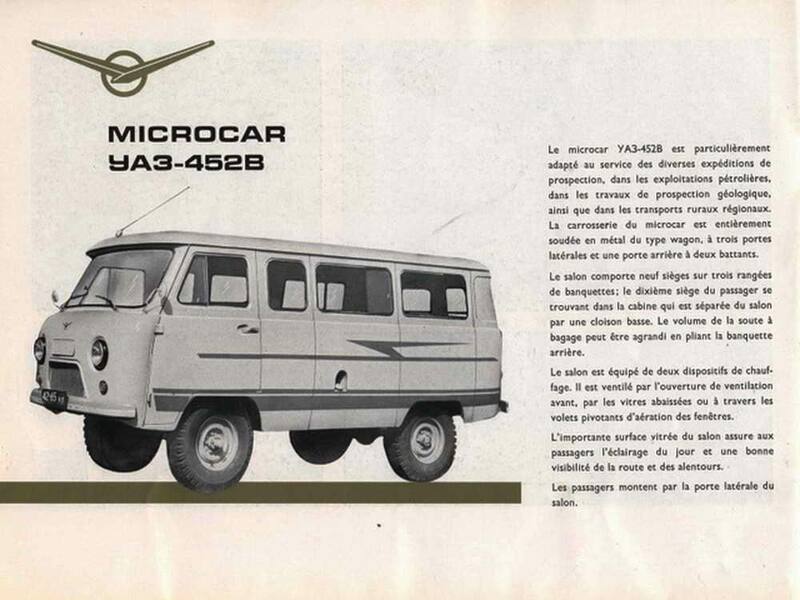 The UAZ-469 was a sturdy, but not-so-comfortable vehicle with the ability to overcome virtually any terrain, while also providing ease of maintenance. 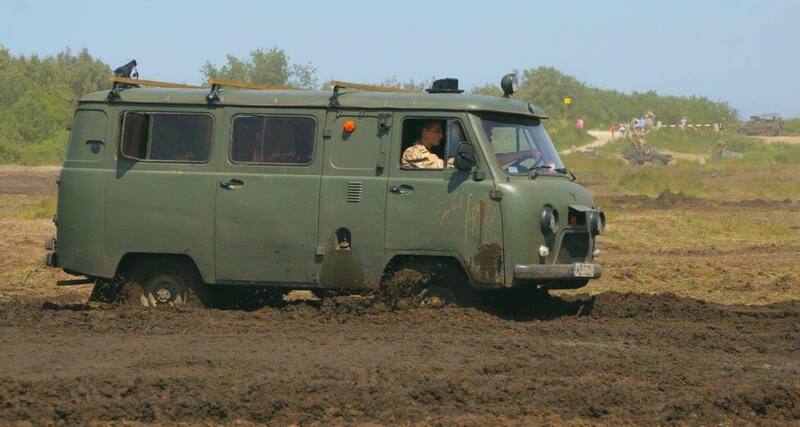 The 469 reached legendary status, thanks to its reliability and impressive off-road capability, even though it was not made available to the civilian market until late 1980s, before which time it was built exclusively for police and military use. 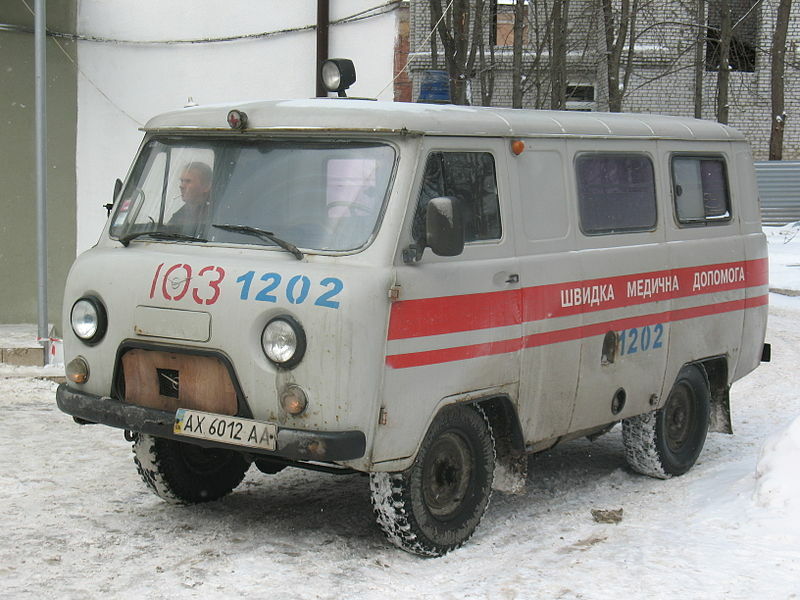 A commercially-available variant was produced by the Lutzk Automotive Works. 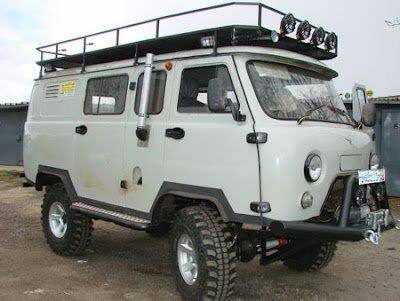 The UAZ-469 and its modifications have gained a dedicated following because of its off-road ability, reliability and simplicity. 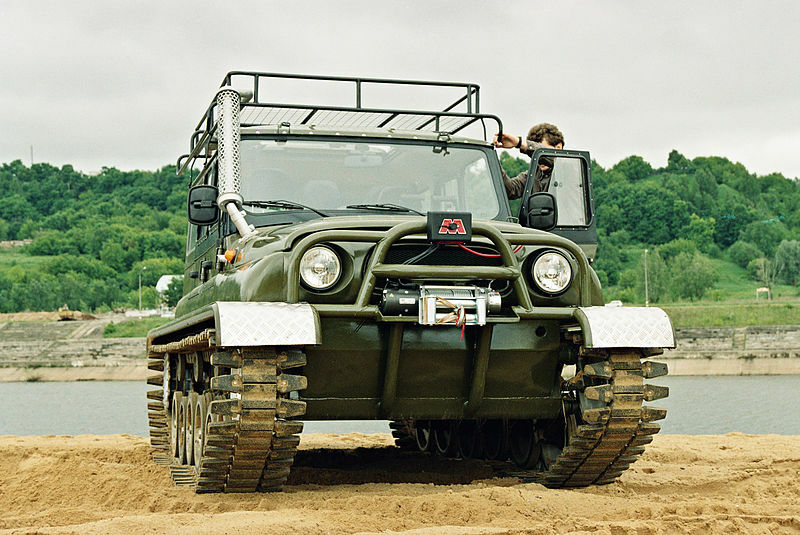 Off-road enthusiasts welcome it as a lower-cost and better alternative to the American Jeep, British Land Rover and Japanese Land Cruiser. 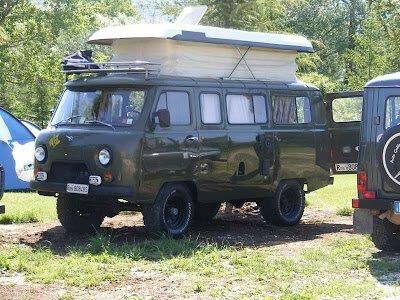 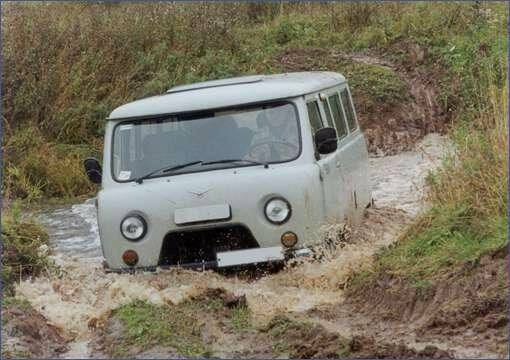 After the collapse of Soviet Union, UAZ has started feeling the heat. 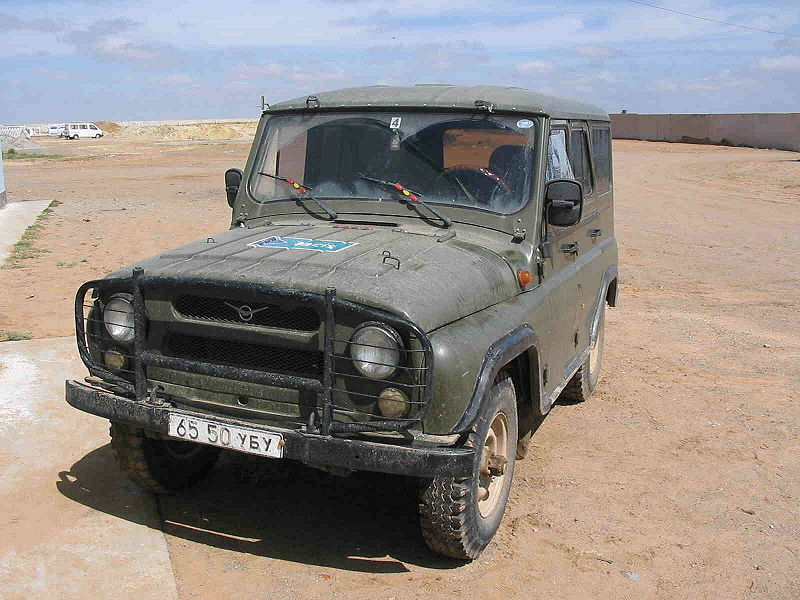 On one hand, people were willing to buy its cars due to its high reputation; on the other hand, most preferred used imported off-road cars due to the lack of reliability of UAZ cars made in the 1990s. 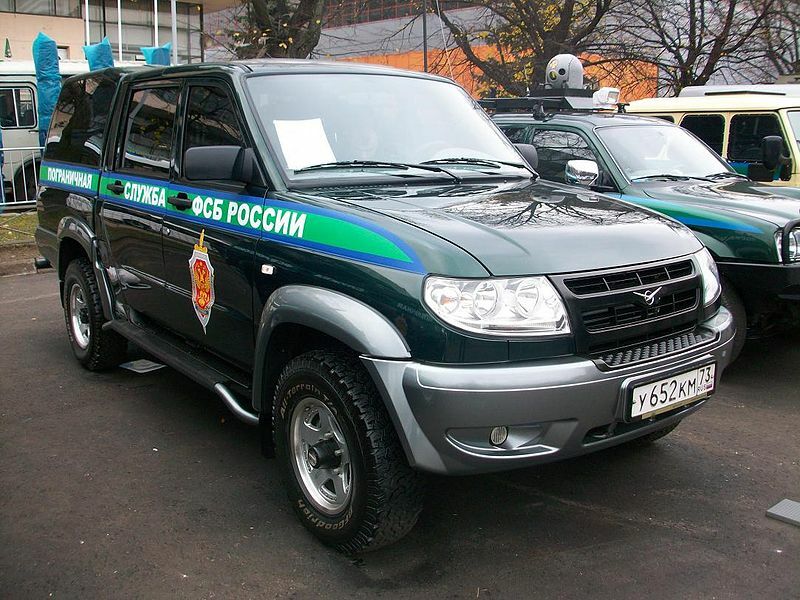 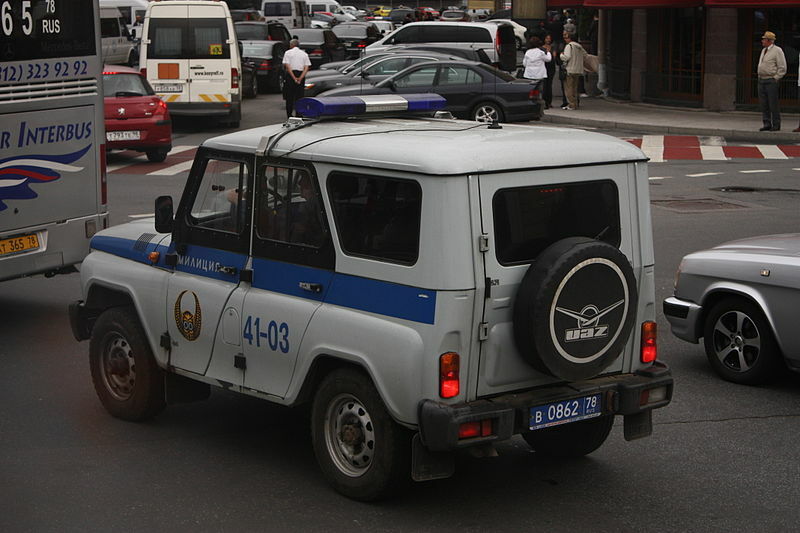 UAZ produced a slightly modified version of its original UAZ-469 car, UAZ Hunter, but the sales were still lacking. 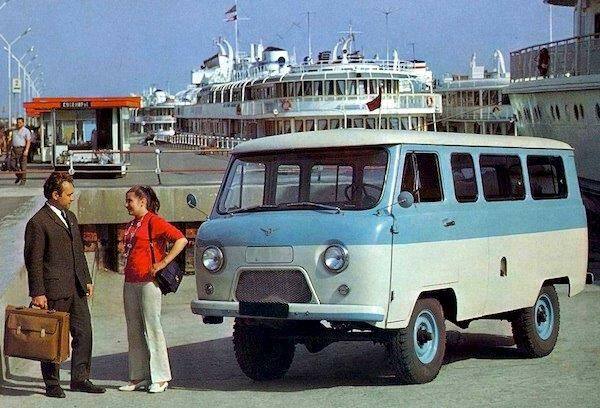 After the collapse of the Soviet Union, UAZ experienced many financial problems which resulted in poor quality control and cost cutting which resulted in the production of low quality UAZ automobiles compared to those made in Soviet times. 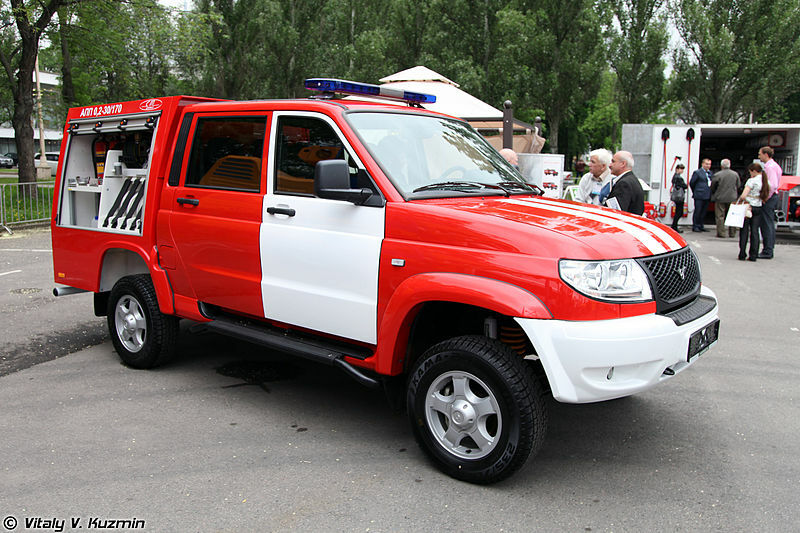 In 2004, the plant was bought by the Severstal financial group, which made many investments in the firm and had also bought the ZMA car plant in Naberezhnye Chelny. 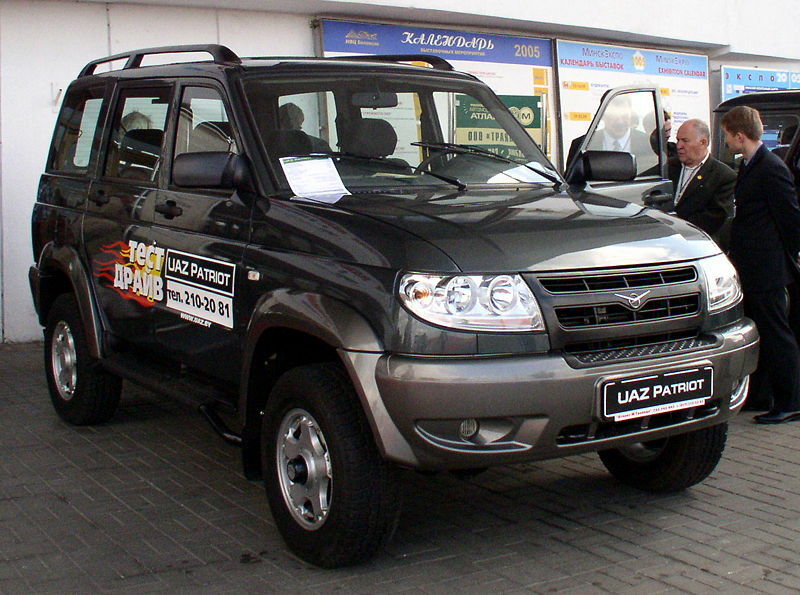 In 2005, a new SUV-like car, UAZ Patriot, was unveiled. 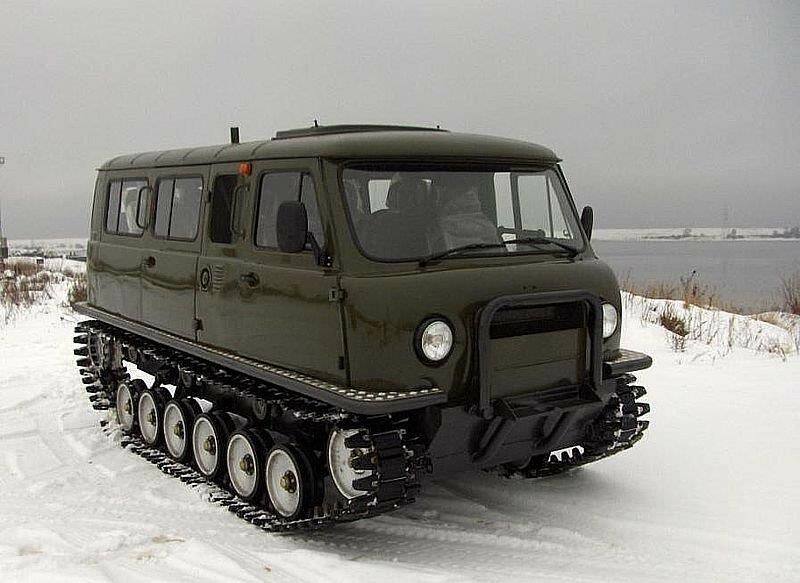 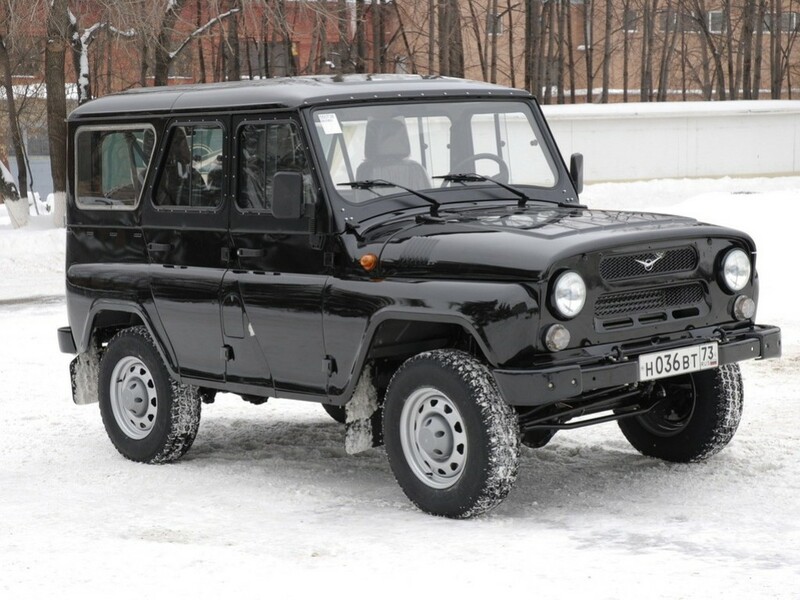 Extensive use of third-party parts (which finally allowed UAZ to replace its notorious transmission with a better, Korean-manufactured one), large capacity, good off-road capabilities and affordable price (<15,000 USD) predict good sales in Russia. 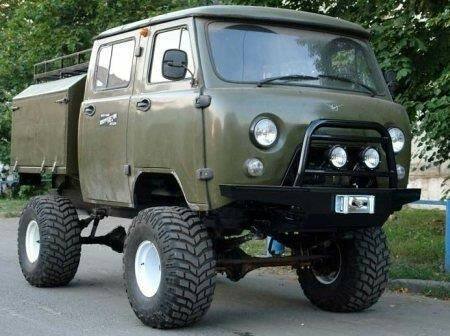 UAZ unveils a new 4 door pickup truck. 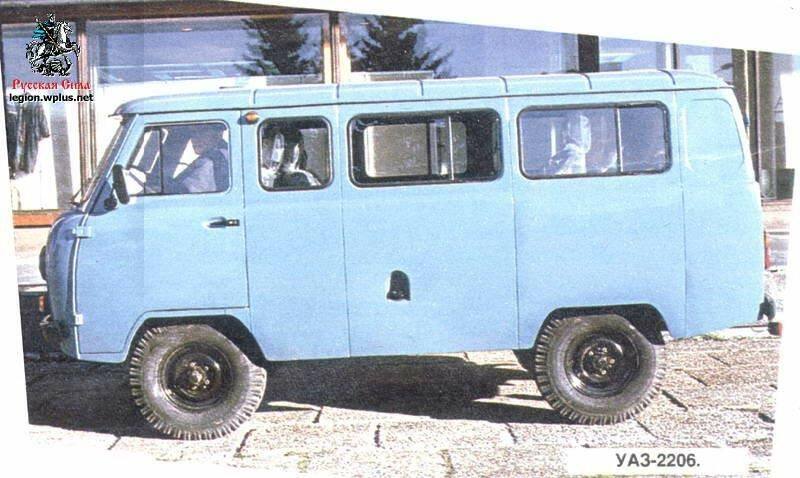 The UAZ-469 (and its modifications) has earned a reputation as a very reliable and capable 4×4. 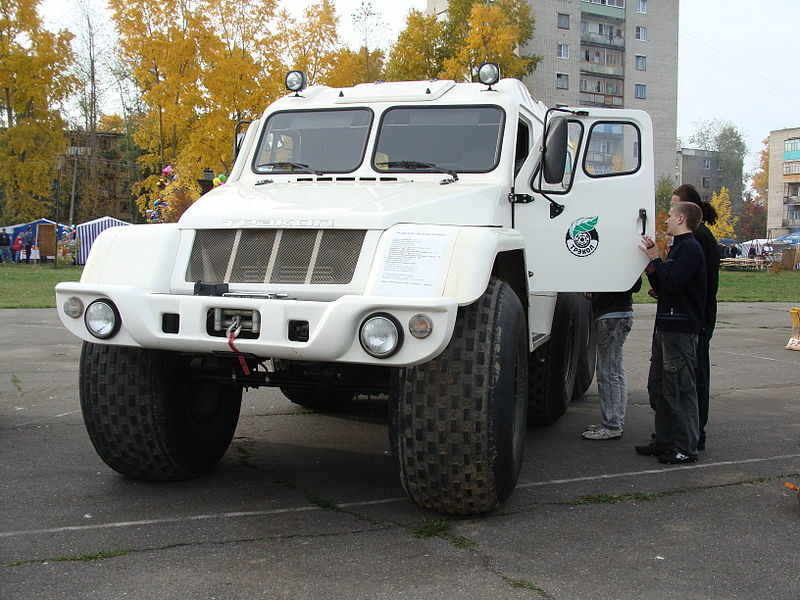 It has gained huge popularity among off-road enthusiasts within Russia, former Soviet republics as well as Europe, Asia, South America and Africa, and is preferred by many over other legendary 4x4s such as Land Rover, Jeep and Toyota. 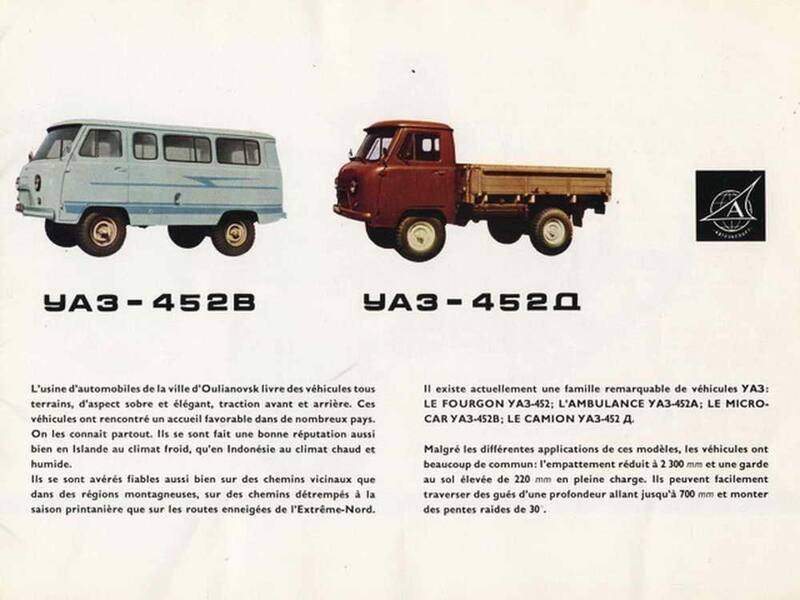 One of the main reasons the 469 has enjoyed such popularity is its deliberately simple design, which allows for easy maintenance and repairs. 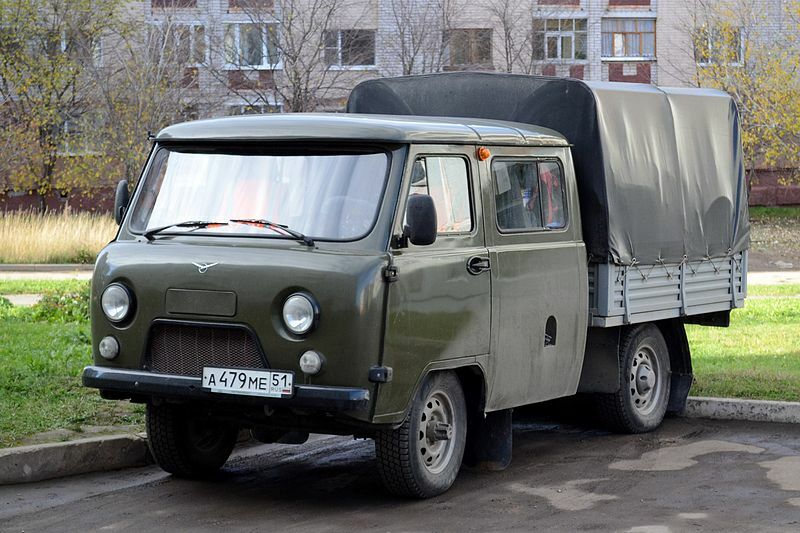 Its simplicity is a deliberate design feature for two main reasons: the requirements of the Soviet Armed Forces, as well as that most people in the Soviet Union/Russia prefer to fix their cars themselves as opposed to taking them to an authorized mechanic. 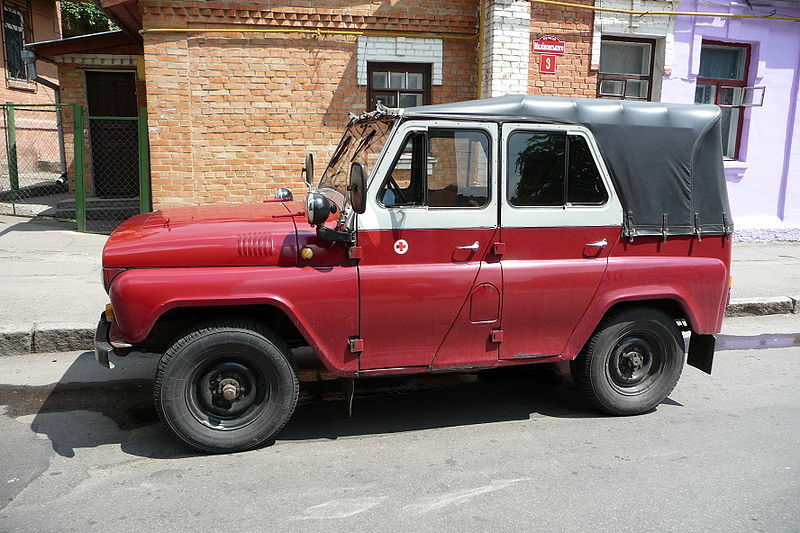 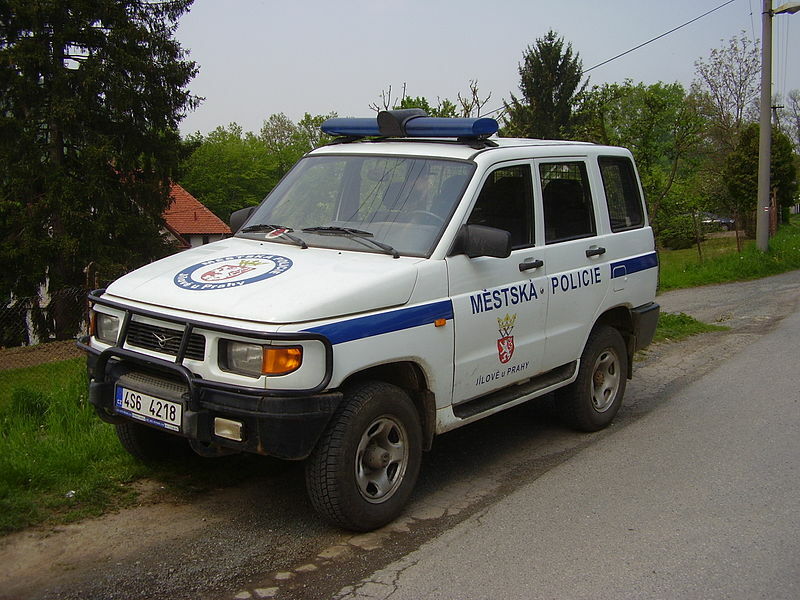 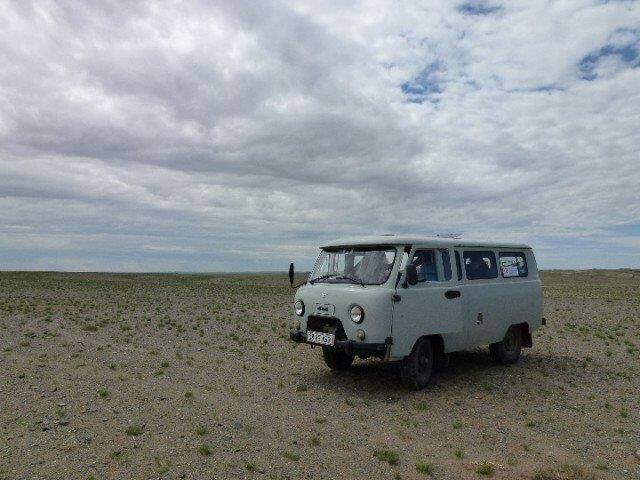 Although the UAZ has proven to be a reliable 4×4, there have been a few problems with the car’s reliability that have slightly hurt its reputation. 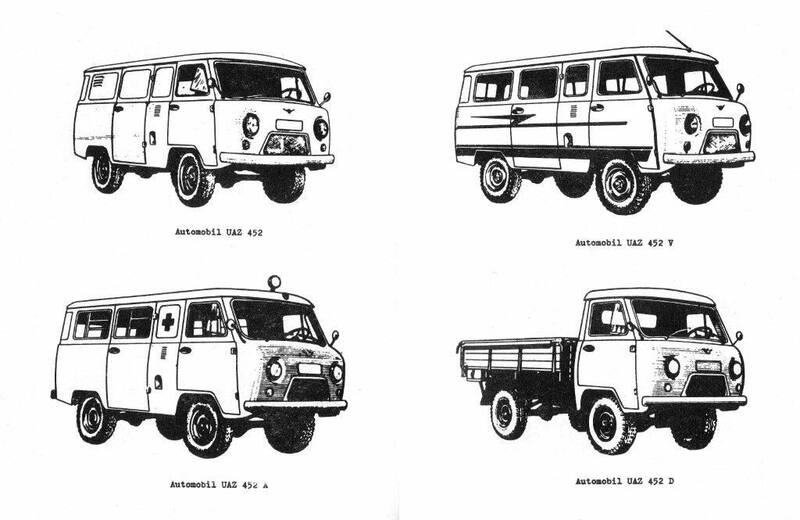 The transmission of the original 469 has been known to have problems when not maintained properly (as the owners manual dictates). 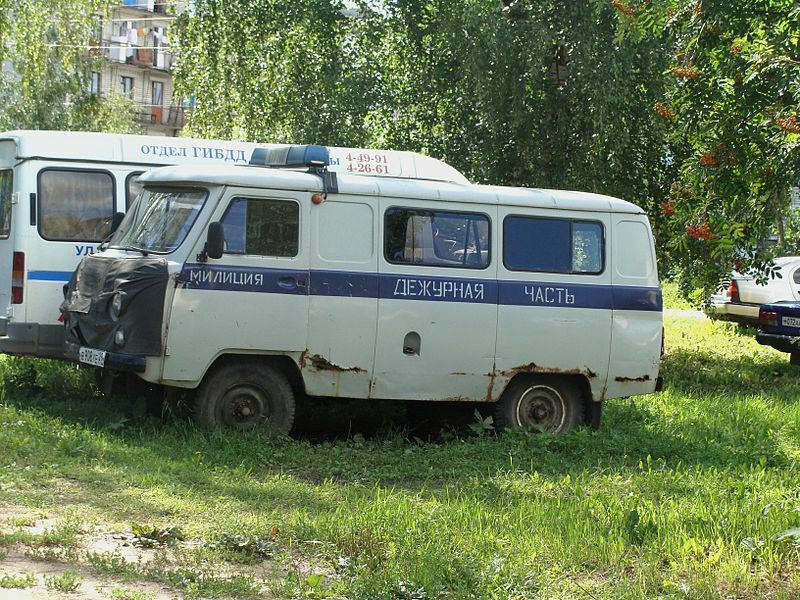 Another major problem within Russia has been the production ofcounterfeit parts made out of cheap metals. 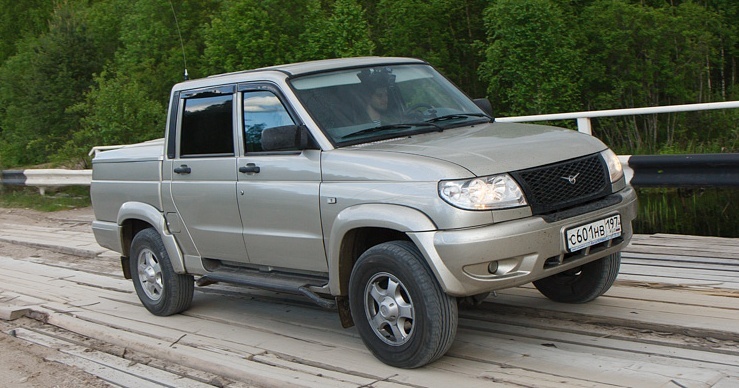 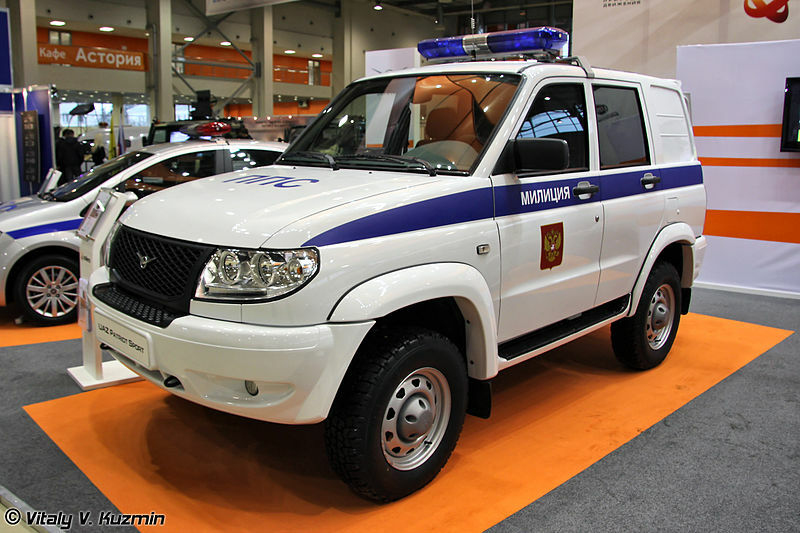 Furthermore, the 1990s (after the fall of the Soviet Union) saw a significant decline of quality in the assembly of UAZ vehicles as the company struggled to survive and could not afford to pay the salaries of its employees. 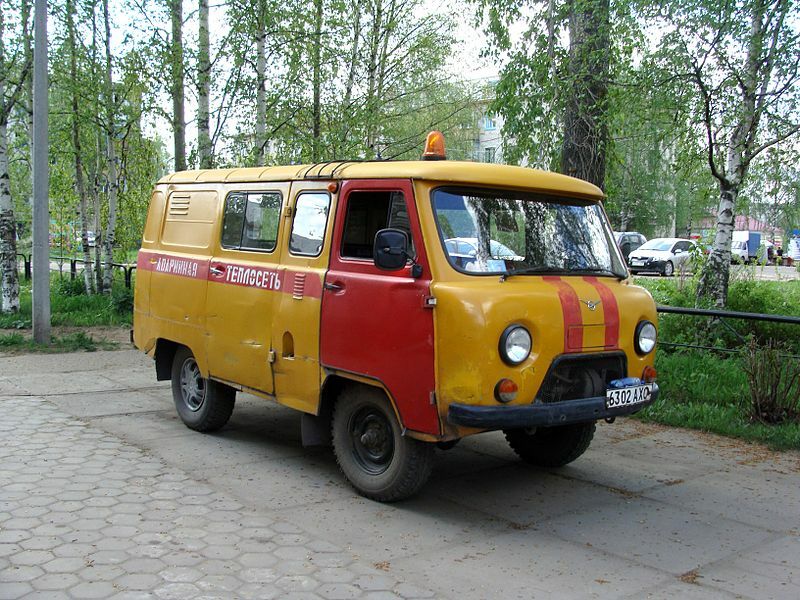 Other problems have been encountered with the modernization of the vehicle, as many of the new electrical and cosmetic parts have been of poor quality. 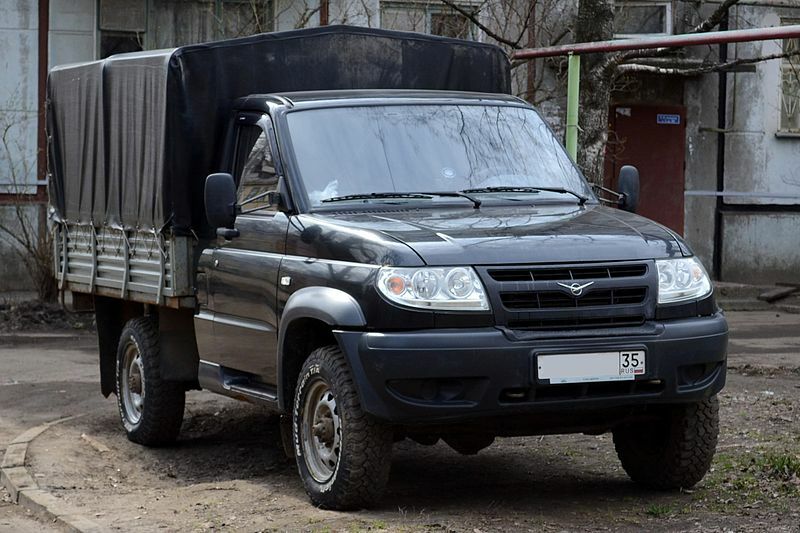 To combat these problems, and return the reliability and dependability of UAZ vehicles to their former standards the UAZ Company has recently introduced a new Quality Control system which has reduced the number of UAZ vehicles with defects arriving in showrooms around the world.